The last time I spent more than 2k in a day was years ago when I was still actively contributing to the job market. It wasn't intentional but I needed some kind of pampering, some retail therapy to reduce my frustration today - my ungrateful maid has decided to go back Indonesia for good because she couldn't adapt herself here. After all the money spent and time used for her tedious visa application, it only took her 38 days to decide she can't work for us in Malaysia. Anyway, I started off my morning with a mug of piping hot coffee - caffeine is bad for the baby but I did topped up half the mug with low fat milk so to ease my conscience. 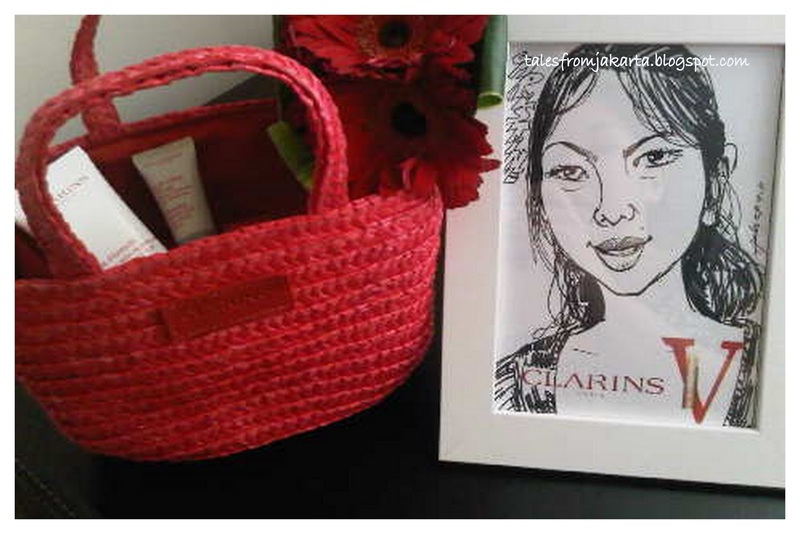 Then, I booked myself in at Clarins Indulgence Day for its members - express manicure, hands massage, head and shoulders massage, makeover, door gifts and caricature, all complimentary with no purchase required. But obviously I ended up buying something from the counter and got additional 20 bucks voucher to spend in Parkson so I bought Pumpkin Patch for Meagan with it. Feeling good already, I took a stroll around the mall and decided to stop by my usual beauty salon to book for an appointment somewhere next week. I haven't gone for facials in a year or so but the salon manager still recognizes me from afar. I swear that when I walked into the salon, all I wanted was just ONE appointment for next week but I ended up paying in advance for a year's services in less than 15 minutes! Still feeling generous (with a tinge of guilt for using Dear Hubby's money like some free tap water), I walked over to the next shopping mall and got myself a luxurious hair and scalp treatment, complete with a neat trim by a professional hair stylist. 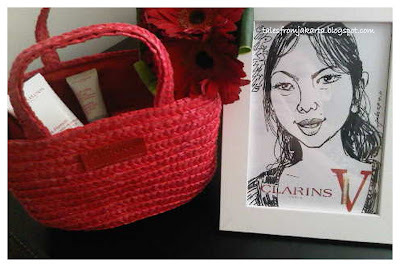 As I was going down the escalator, I dropped by Crabtree & Evelyn, Dorothy Perkins and Jaya Grocers and got myself a box of lavender soap, a Bohemian dress and some groceries before heading home to be greeted by my ungrateful maid again.